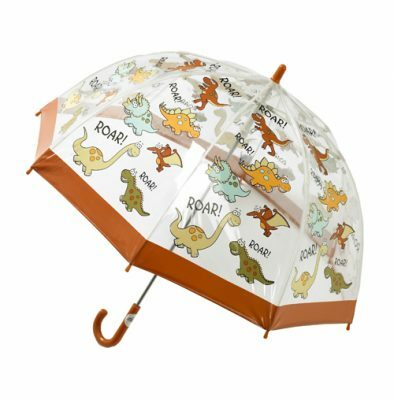 Your child will simply adore this childrens hippo Umbrella. 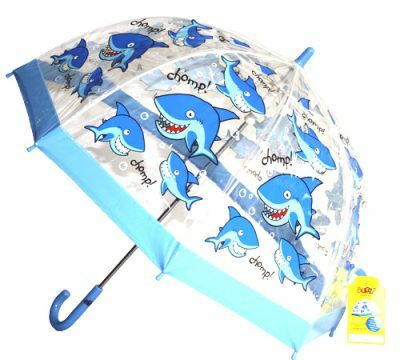 The happy, goofy face, and cheerful colour scheme ensures that these cute childrens hippo umbrella will brighten up your childs day on a wet and windy day. 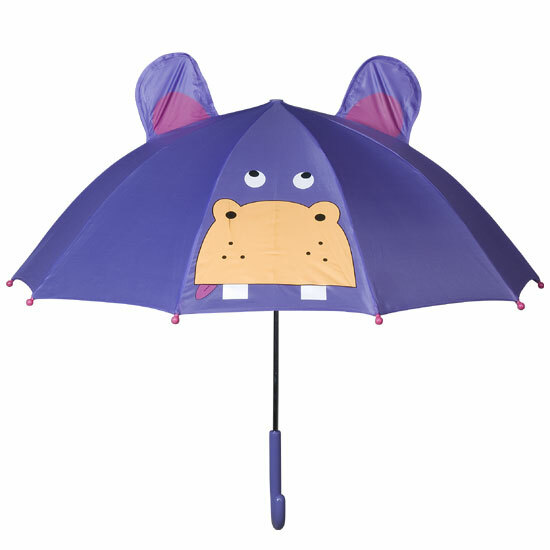 Honestly, your child will love this colourful purple umbrella and the creative cartoon hippo character will bring joy to them and make sure they stand out on an otherwise dull and dark day. 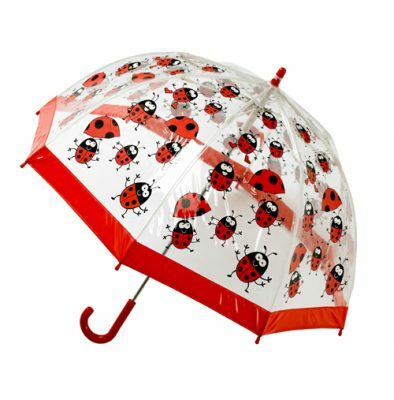 They are 65cm in length and have a canopy diameter of 78cm. 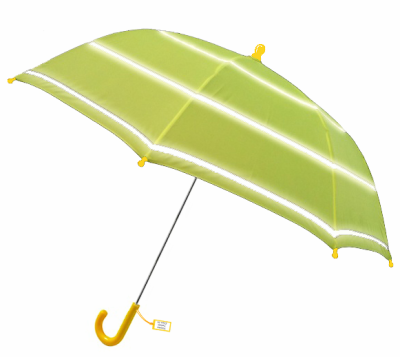 Part of our new ‘Jungle’ range, the childrens hippo umbrellas are much ‘sought-after’ with their lightweight frame, colour co-ordinated crook handle and rounded, safety tips.